Donate today to put child victims on a pathway to healing. Other ways to support NCA or become a Corporate Partner can be found here. 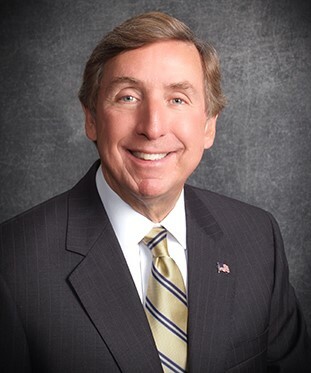 NCA Benefactor Mathias H. Heck, Jr. has been the elected prosecutor for Dayton-Montgomery County, Ohio since 1992 and an NCA supporter for more than 10 years. Mat served on the NCA Board of Directors from 2004-2012, serving as President in 2010. NCA values Mat as an essential partner in accomplishing our mission of helping victims become survivors.